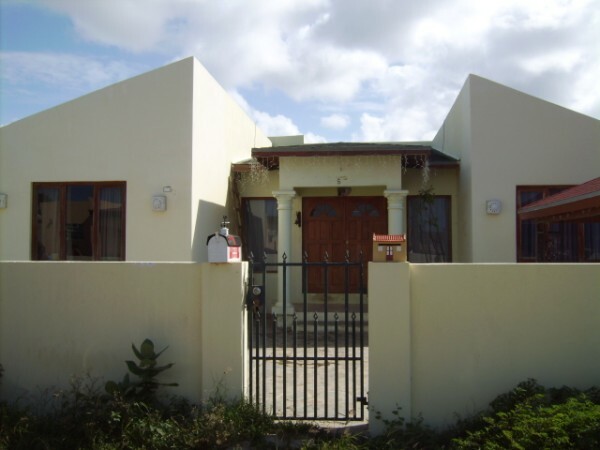 This well maintained 3 BR home was originally designed for commerical purposes. 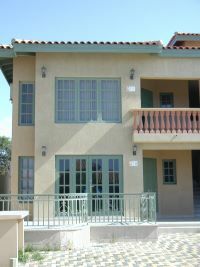 Centrally located in downtown oranjestad, this home is perfect anyone that is in need of an office close to home! Palm Real - Condo - Great View! Walk to Beaches! Sold! 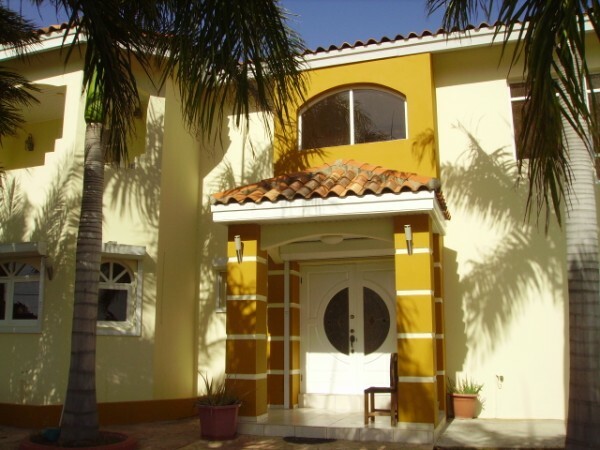 Nice house in a good location, close to the Eagle Beach area. 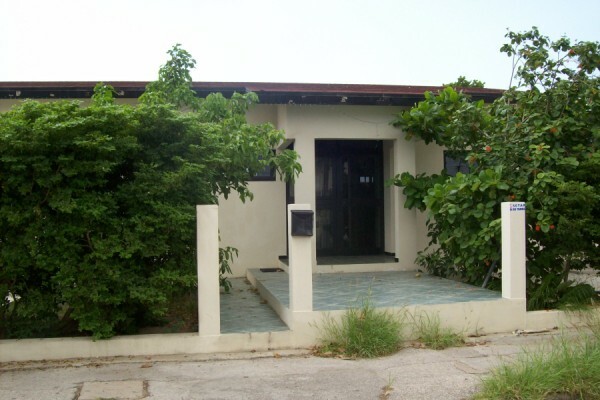 Has 3 bedrooms with built-in closets, 2 bathrooms, Livingroom, Kitchen / dining area, nice large sitting room and porch. Lots of open space around the house.